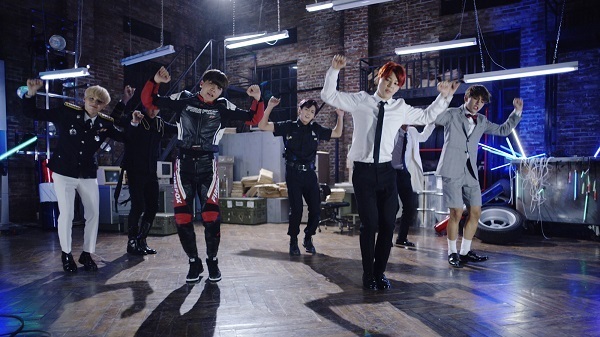 The number of browsing of music video of BTS' DOPE exceeded 300 million view. The music video of BTS’ mini album 'Young Forever pt.1' tracked 'DOPE' exceeded 300 million clicks on April 29th. This is the click count of the 'DOPE' music video posted on 1 theK’s YouTube account. 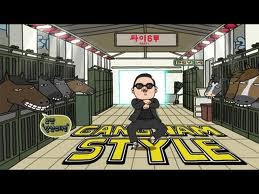 If comparing with the number of music video inquiries of the Big Hit Entertainment’s Official YouTube account, it corresponds to a record of more than 300,070,000 records. With BTS' 'DNA' and 'FIRE', BTS holds three of 300 million view music videos for the first time of the k pop group. 'DOPE' was made with intense electronic hip-hop sound. This song incorporates autobiographical content of BTS members who are struggling to music regardless of day and night. In addition to three 300 million view music videos, BTS has more than 100 million viewing music videos including 'Blood Sweat & Tears', 'Not Today', 'Save ME', 'MIC Drop' remix, 'Boy In Luv', 'Spring Day', 'Danger', 'I NEED U', 'War of Hormone', etc. BTS will release the regular 3 LOVE YOURSELF 轉 'Tear' next month. On May 20th, BTS will perform comeback performance for the first time at '2018, Billboard Music Awards' held in Las Vegas, USA.